They offer Viral marketing in order to create a web identity, from logos to web site design and e-commerce to advertising. 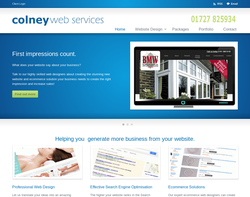 Website hosting, Website design, printing, stationery and Graphical Design services. 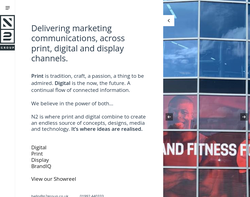 Web Design, eCommerce, Content Management, Web Marketing and Print and Design work. 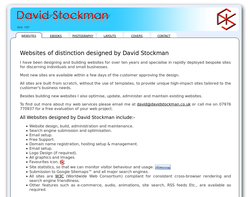 Website Design, Search Engine optimisation, Hosting and Support services. 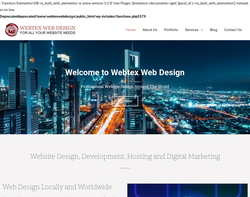 Web Design, Web Hosting, Logo Design, Stationary Printing. Flash, Information Sites, Ecommerce Sites, Database Sites, Hosting, Support, Optimisation, Link Building, Pay Per Click and E-Marketing. 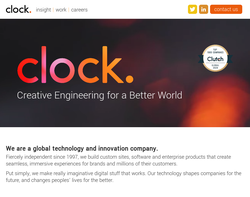 Web site design, search engine submission. E-mail, e-commerce, SEO, spam filtering, web statistics, web animation, online databases, CMS, e-mail campaigns. 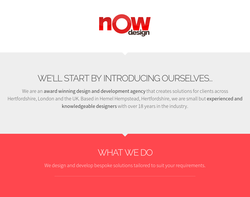 NOW Design are an award winning Hertfordshire based web agency that specialise in website design and SEO for SMEs across the UK. Internet Marketing Consultancy based in Hertfordshire. 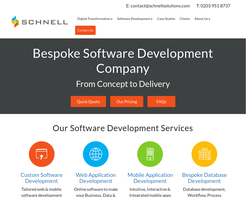 SEO, website design and social media specialists. 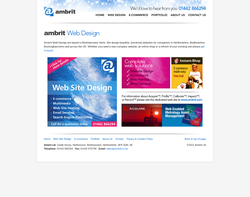 Expert web design service in Cambridge. 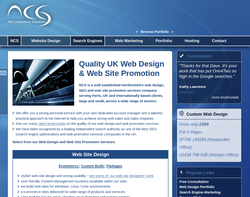 Granite 5 have been established for over 10 years and have the knowledge to ensure your website is successful. With our in house digital marketing team were not only build your website were make sure that everyone will find it. 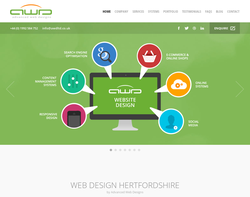 Webtexweb Design is based in Cheshunt in Hertfordshire in the United Kingdom. 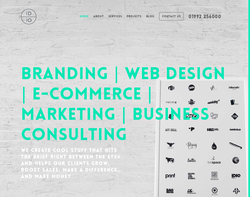 We are a website design and development company that specialise in new business start-ups, that require brand new websites at a low cost, to established businesses that need a website or need their current website updating, to mobile websites. We also offer an e-Commerce service and advise on domain name and hosting, as well as offering maintenance contracts to maintain and update websites on an ongoing basis. 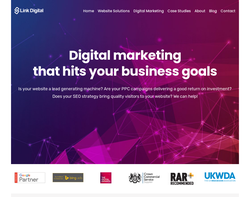 We offer a low price, high value service primarily aimed at new and established businesses that want to pay hundreds rather than thousands for their website. We start by discussing with our clients precisely what they would like in terms of website size, design and content and show them samples. We then provide the customer with a quote and a time frame and if the customer is happy we then aim to agree and publish the website within 10 days. We include a 2 year domain package in our price and arrange the hosting for them. We also off very low price mobile sites. We deal with all size of business and have designed websites for a small home based cake makers to a large cleaning contract company. Our clients range in area from Devon to Scotland and we are looking to go global as we have no limitations in area and have worldwide marketing and overseas contacts. 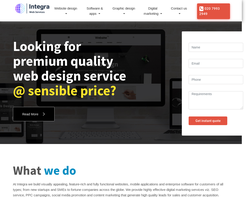 Integra is a leading web design and development company in UK with branch offices in USA, Canada and India. 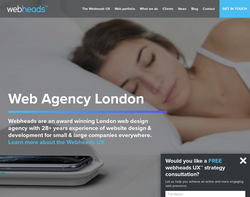 With a team of highly experienced web designers, we develop 100% unique, seo and customer friendly designs at affordable prices. Puvee DMA is a full service digital marketing agency, we provide clients with web design, programming, wordpress, email marketing, seo and other internet marketing services. We create cool stuff that hits the brief right between the eyes and helps our clients grow, boost sales, make a difference� and make money. 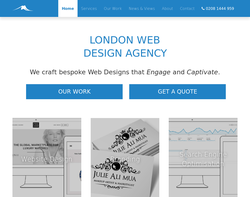 Web design for small and medium sized business. We are here to help you grow your business and offer a broad range of services including design for print, branding, copywriting, SEO, hosting, email. 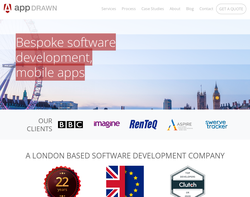 We provide web design, content management, seo, branding, domain name and hosting services. 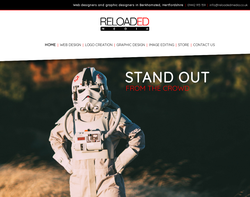 Reloaded Media are here to create you an individual and visually stunning website that serves your purpose perfectly. We code from scratch meaning everything and anything is possible. Simply tell us what you want and we can make it happen. 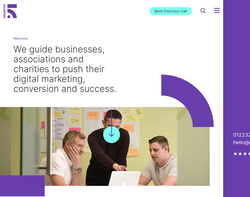 We're a digital marketing and web design agency that helps clients achieve outstanding results by integrating web design, development and digital marketing. Our Hertfordshire-based team can tailor a solution to suit any budget and business objectives. Thank you for dealing with this so promptly it's nice having a service provider that offers a good service, rare to find nowadays.